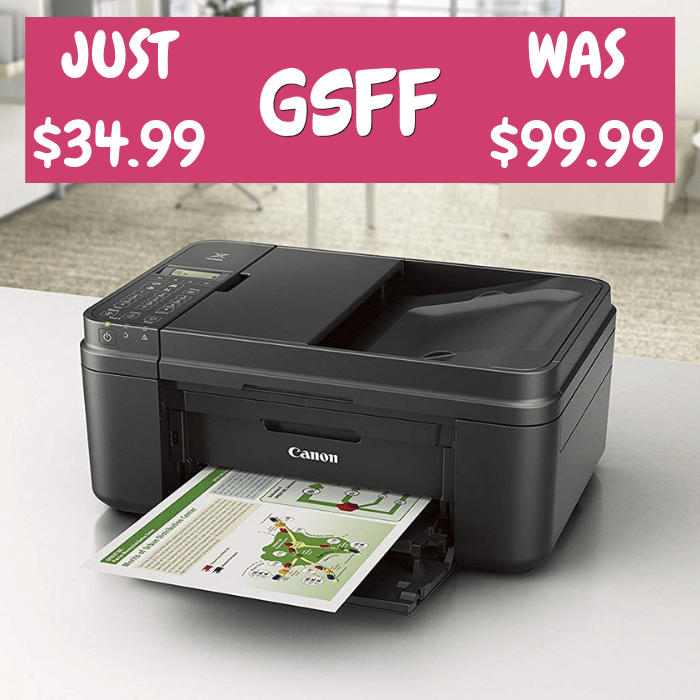 Canon Laser Printer Just $39.98! Down From $70! PLUS FREE Shipping! 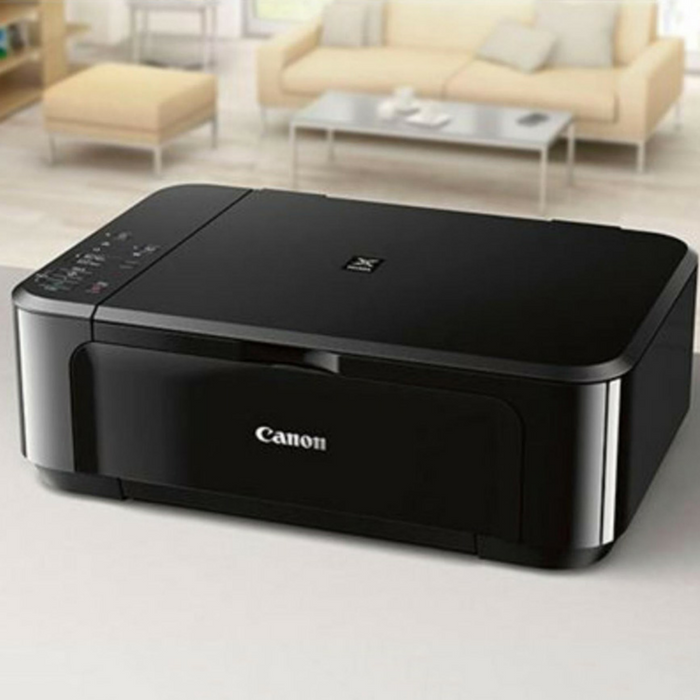 Head over to Amazon where you can score this Canon Wireless Laser Printer for just $39.98 down from $69.99 when you apply the extra $30.01 coupon located below the price! PLUS, it’s FREE shipping! 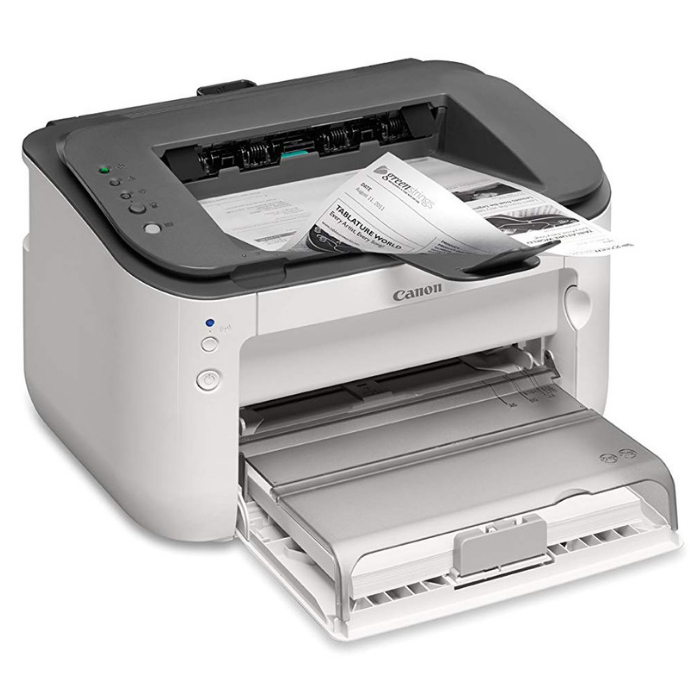 The Canon image CLASS LBP6230dw is an easy to use, duplexing, wireless, single function laser printer that is an ideal solution for a home or small office environment. The compact, space saving design delivers professional quality output in one small footprint. It delivers exceptional black and white laser output at speeds of up to 26 pages-per-minute, with your first print in your hands in approximately 6 seconds. Wireless connectivity allows you to print from almost anywhere in your home or office, and you can print-on-the-go using your compatible mobile device.